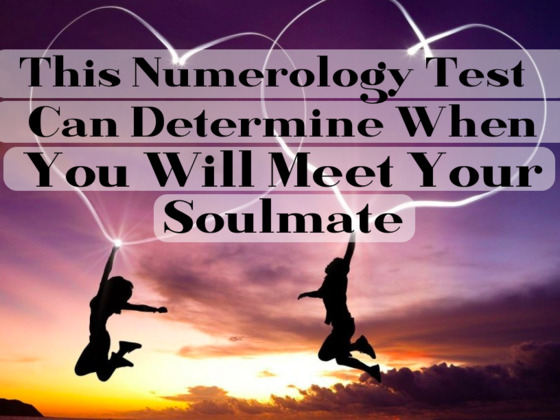 Numerology is any belief in divine, mystical relationship between a number and one or more coinciding events. 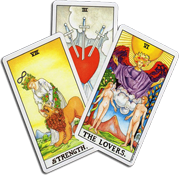 It is often associated with the paranormal, alongside astrology and similar divinatory arts. There is no supporting evidence for the modern practice of numerology in modern science, despite the long history of numerological ideas. 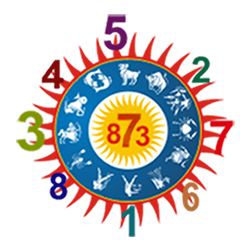 The term numerologist can be used for those who place faith in numerical patterns and draw pseudo-scientific inferences from them, even if those people do not practice traditional numerology. What your numbers say about your life?